My very first PC build. Thanks to this website (and its users, of course!) and youtube I was able to build my own gaming pc a couple of days ago. It was a very nice experience to me as I have always been afraid of manipulating components from my old computers. From now on I can recommend everybody to build it by themselves. It is not so difficult! After more or less two weeks waiting to have all the components at home (of course the motherboard arrived the last!) I started to build it. I had really not so many problems during the build, just paying attention carefully to the manuals to find the correct pin to connect everything. I spent something like 3 hours to the moment I firts turned it on. And after that few hours more just installing OS and drivers. I am running W7 at the moment and thinking about go ahead with W10. The led light from the reset button in the case is not fixed light and I think it is reacting to the processor's activity as it is unregular flashing all the time. I think everything is connected correctly. I had to order an additional SATA 2 cable for my Barracuda as there was only 1 SATA3 and 1SATA2 included in with the MSI motherboard, so at the moment I am just running my SSD and the optical drive. I had a big pain in the *** with the realtek hd audio codecs but after 4 hour fight I installed service pack 1 for W7 and finally worked fine. I tried my best with the cable management but I am not really sure about the results everythink looks fina and case looks quite empty under my point of view. Please feel free to comment everything you want to, specially these issues with the reset button if possible. Thank you all for taking part in this website. I am sure there is a lot of people in the same situation and it's been a big help to us. Nikon D90 for the components and mobile phone for the "set up" and the completed case. there are only 2 leds (power led and HDD led). The power button led should always be on and the other for the HDD, should be blinking as it shows the activity of the hard drive. WOW!! you have a very nice build with great components!! and thinking about go ahead with W10. So any issues with the reset led, just get used to that blinking. TY! Technically the 390 does have a slight edge in gaming, especially with the 8 gigs, but it comes down to personal preference as NVidia has things like shadow play and the 970 has a lot lower tdp than the 390. Thanks for the info! Will definitely seriously consider the 390 now. My only concern would be the heat output compared to the 970. Thank you lads, now I can feel proud about my desktop and shy about my desk! No he's a student, at university/college? nice, how did you get the SSD to stick to the back like that? are there screwholes for that or did you velcro-stick it on there? My case had already attached the adapter there, ready to stick the SSD with 4 screws. Really nice and simple! ohhhh, awesome, thanks alot mate!!!! Hey epic build! +1 for doing a nice and clean job for your first build. I have all my components and I am looking for a good mid-tower case. 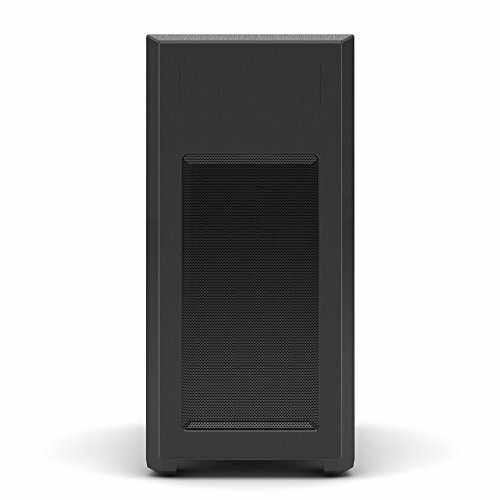 May you please upload a picture that shows the window side view of your case? I heard reviews saying it was small and didn't show off components well. It would be really if you could show it off! Thanks! Congrats on your awesome build! 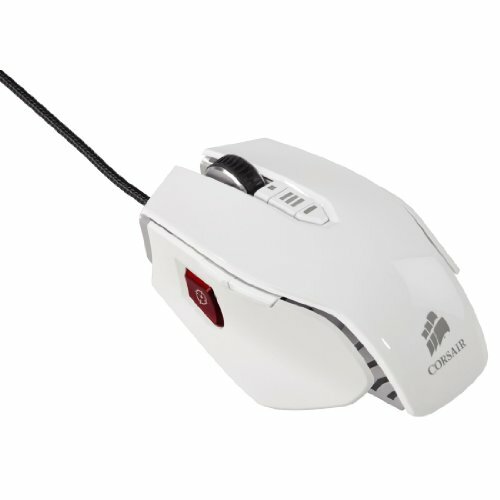 Cooler Master Quickfire TK rocks dude. Great build man, excellent part choices. Good to see someone who actually chooses a decent power supply. Buuuuutttt you might want to invest in a better desk. 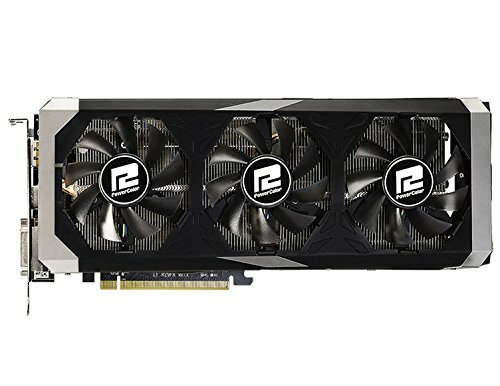 I see one red flag with your build; the R9 390 has a minimum power requirement of 750 watts. 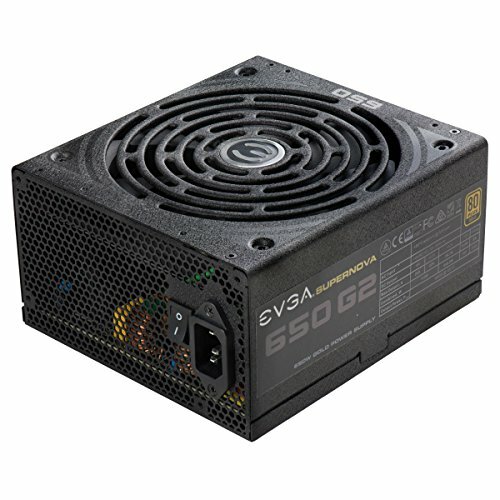 Your EVGA Gold 650w (a superb psu) is going to come up short when your system starts getting hungry. Get the 750 or even better the 850 for upgrade room. I concede, but why would the manufacturer require a 750w minimum if it doesn't even come close to approaching that number? That is a worst case scenario. For example, lets say you have 2 optical drives, 4 HDDs, 4 LED fans, an FX 9590, and the card itself. That system will pull closer to 550 or in some cases even 600 watts. If the manufacturer said 500 watts minimum, people would be pretty upset if they had that setup and it turned out to not work because the power supply would not provide sufficient power. Also, get something like a hyper 212 evo. You wouldn't know how much you want one until you get one. 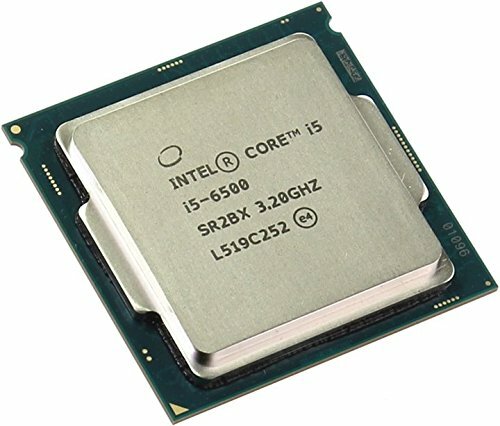 The intel stock cooler is horrible. Thank you for the advice, I was thinking about that before I bought the components but I wanted to check temperatures and performance first. is the motherboard still working fine? did the graphics card fit well inside the case? How are those powercolor GPUs? Hey! 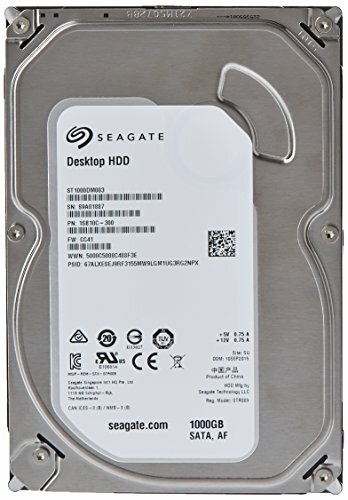 You have a build that is nearly identical to mine, and I was just wondering if you have had any problems with the mobo and the SSD? 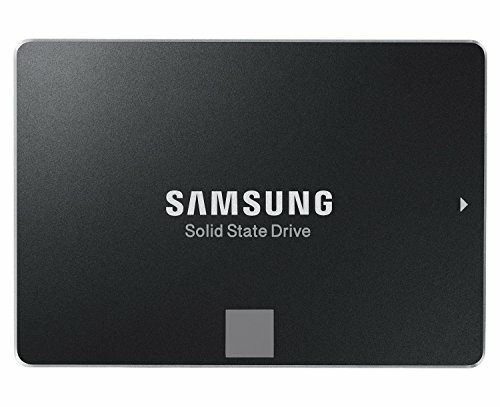 The port for the SSD wires on the motherboard are really loose on mine, so I'm just curious to see if it's a general issue or I just got a bad model. No issues at all, just some driver issues with Radeon, as expected. You mean SATA 3 cable?